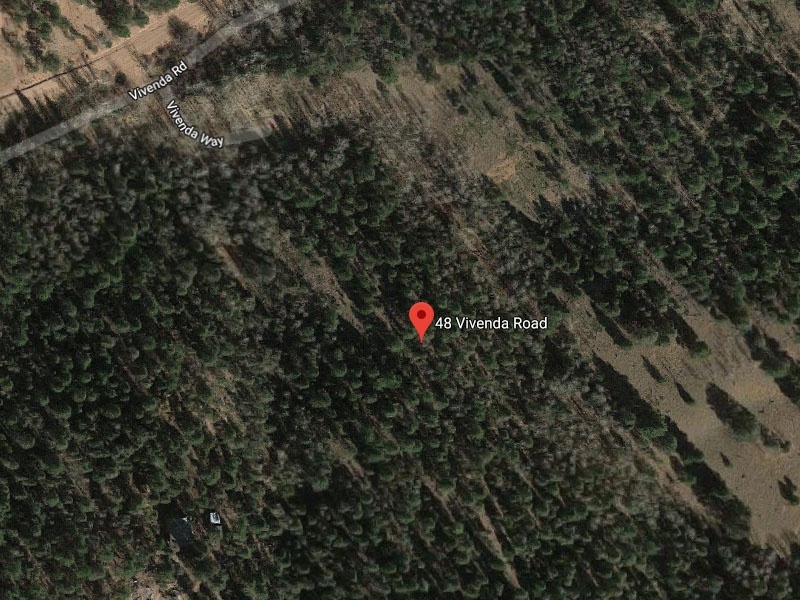 Beautiful Lot in Cripple Creek Colorado for Sale. 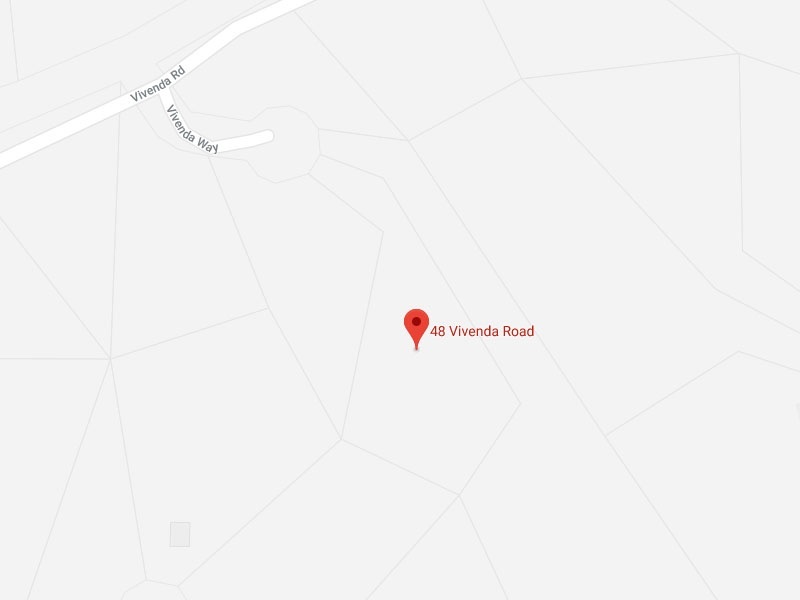 Very large 1.74 acre property available for sale by owner. 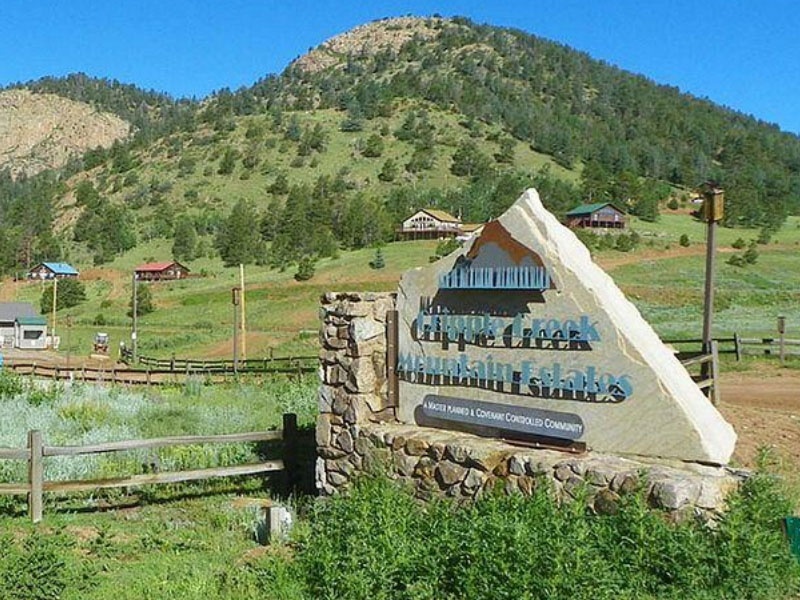 Located in Cripple Creek Mountain Estates. All utilities available and ready to build on! Good location and close to amenities including a fitness center, library and heated indoor pool for property owners. Wildwood Casino is less than 7 miles and Colorado Springs just an hour away. A perfect lot for a vacation property or year round home. Contact Raymond Martinez at 719-460-1301.